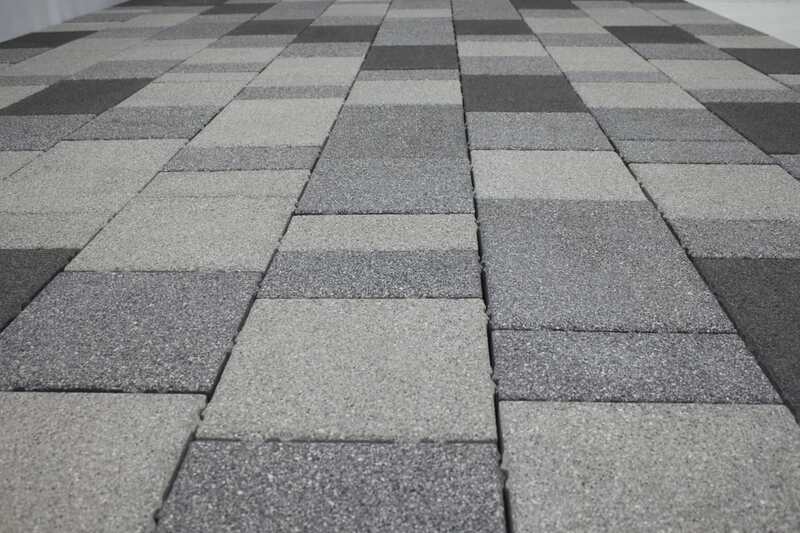 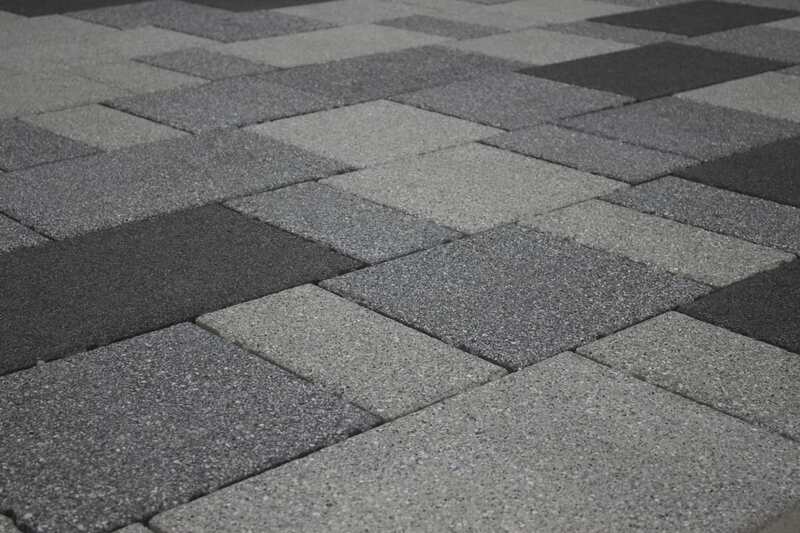 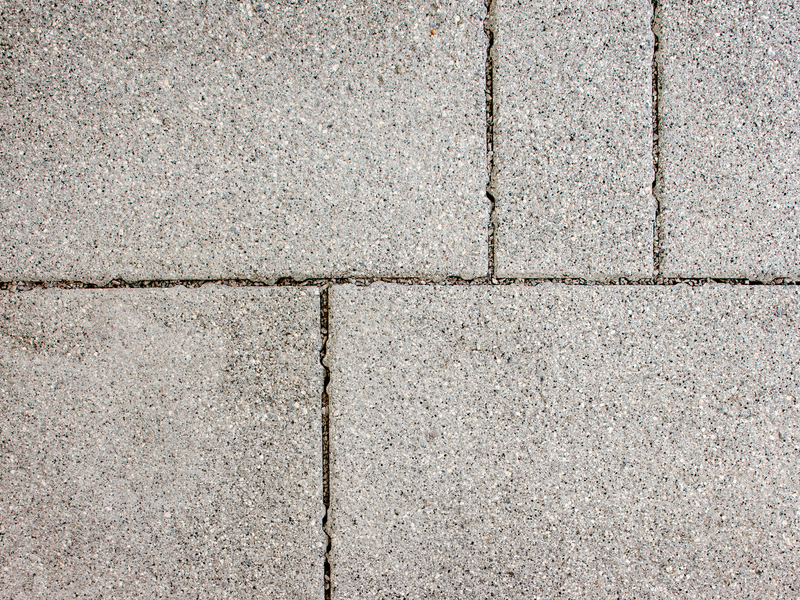 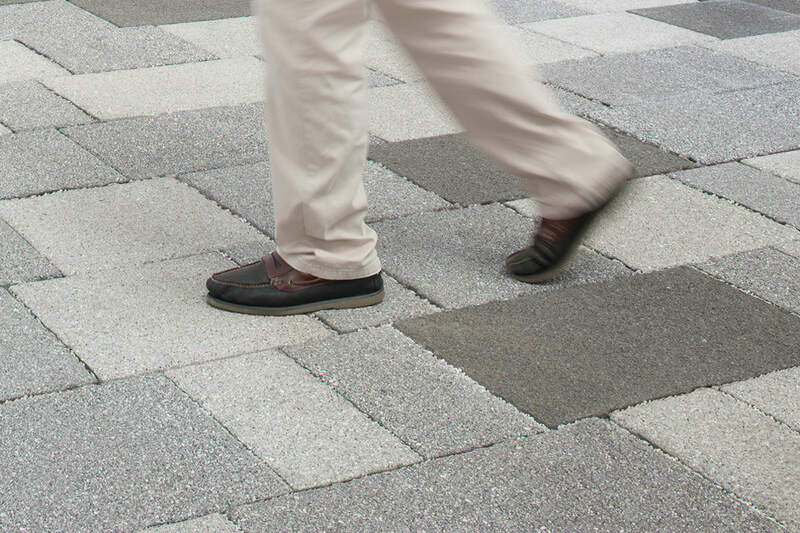 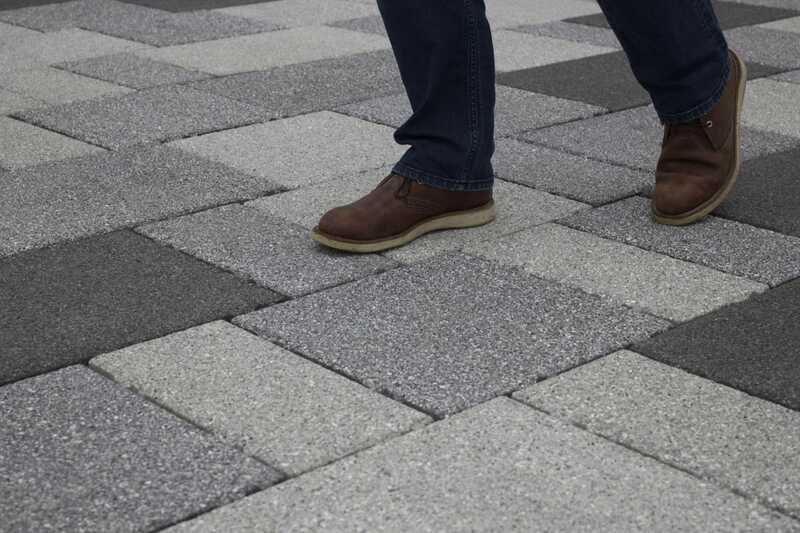 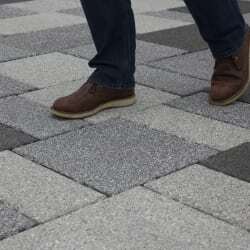 Part of Marshalls' outstanding permeable paving range, the Conservation Priora is ideal for pedestrianised areas, cutting down on maintenance and increasing paving longevity in well-trafficked areas. 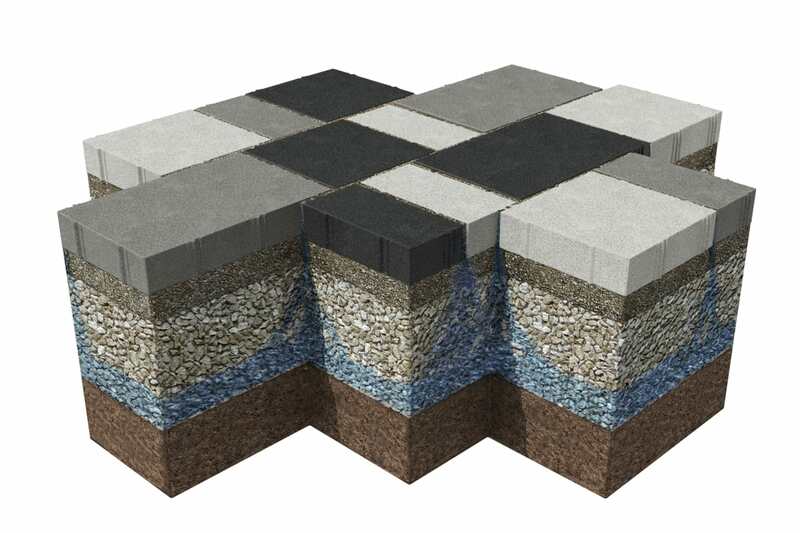 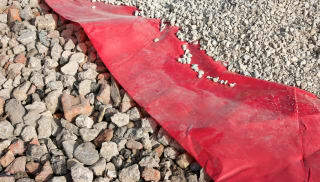 Using tried and tested SuDs water drainage performance and patented Marshalls’ Priora nibs on its edges, each flag allows water to drain into the joints between the flags and into a sub-base. 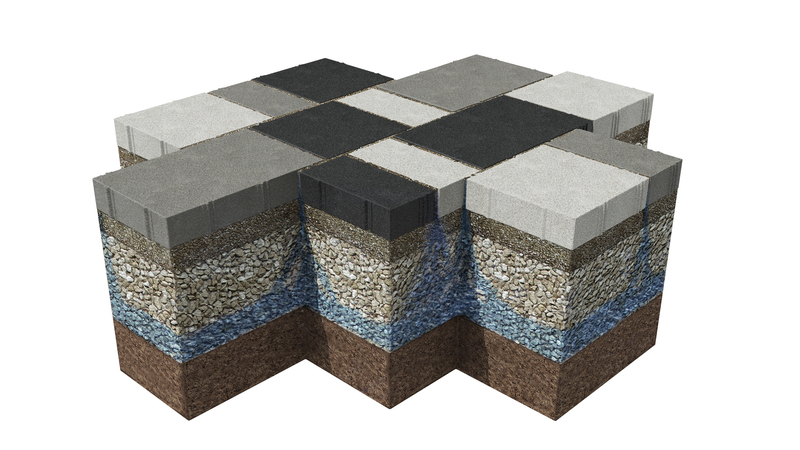 Water then filters into the ground, or undergoes a controlled release into a designated drain, reducing the need for point drainage solutions. 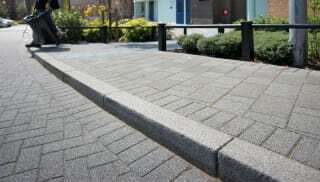 The end result is a clean and dry surface, made even safer for pedestrians with its exposed aggregate surface. 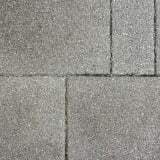 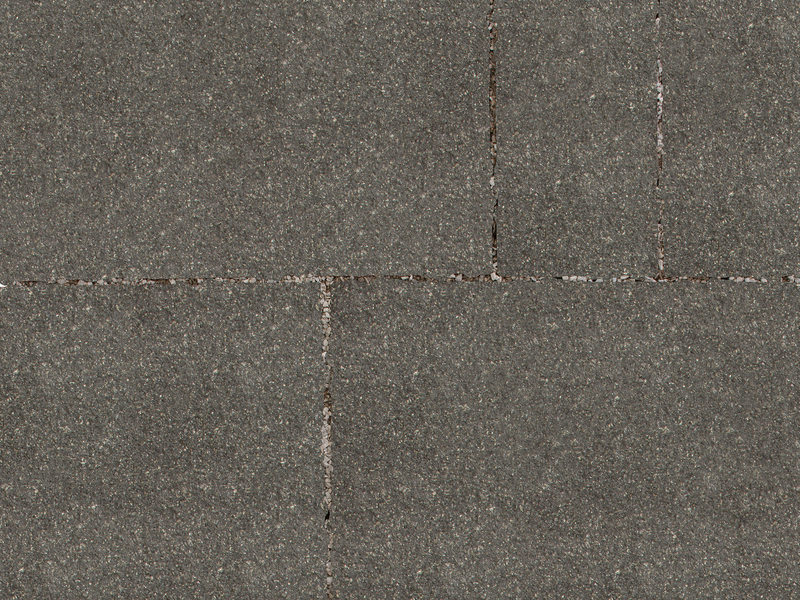 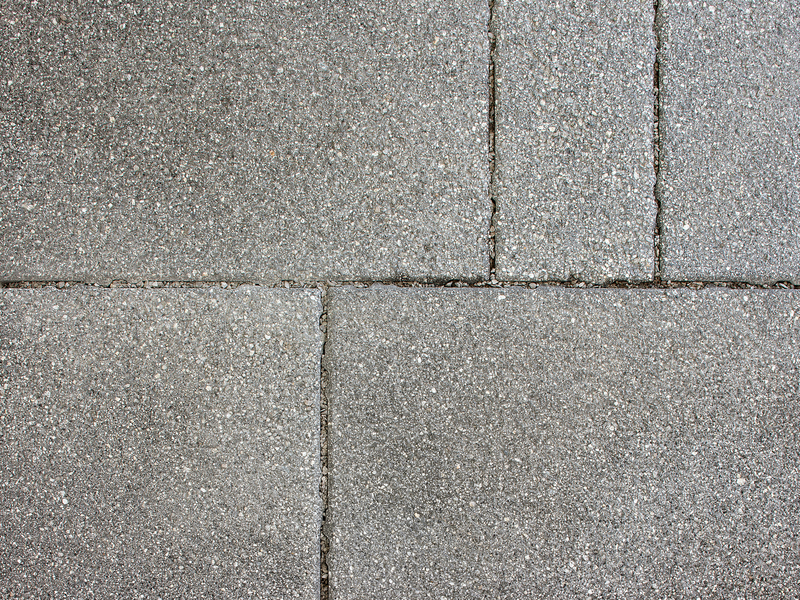 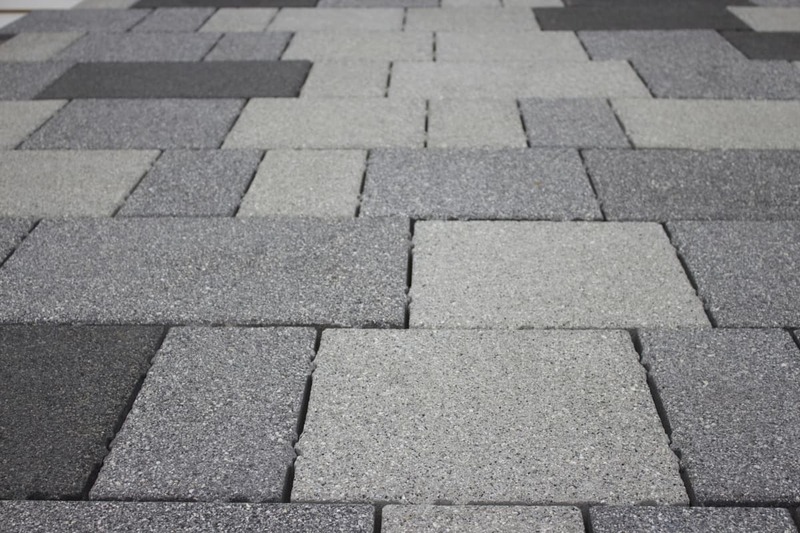 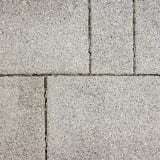 Available in three colours and sizes, and now in large plan flag sizes, the Conservation Priora is one of Marshalls’ most popular premium paving products. 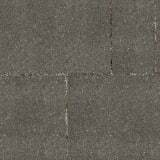 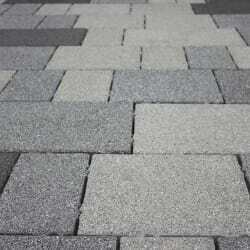 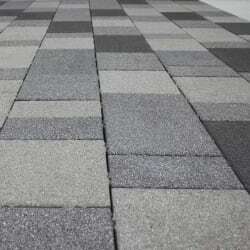 It has been engineered and tested to withstand occasional loads of up to 7.5 tones. 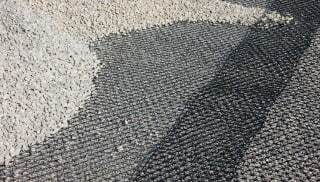 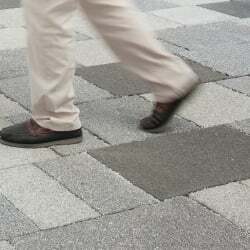 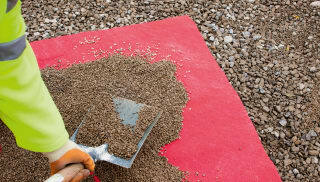 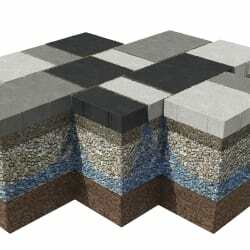 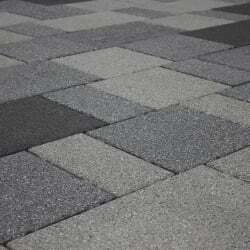 Please see the Marshalls permeable Paving Design Guide for more information regarding loading recommendations.